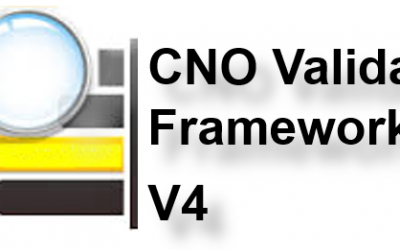 Our new version of the CNO data validation solution is now available. In our new version, the AutoFill style sheet extension is a perfect complement to automatically fill data in Teamcenter based on your business rules. In addition, there are some minor enhancements in the area of configuration and improvements in Active Workspace integration. 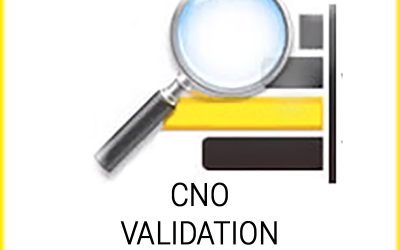 CNO AutoFill is a solution for automatically completing data based on your business rules. This makes it a practical and time-saving extension for Teamcenter. 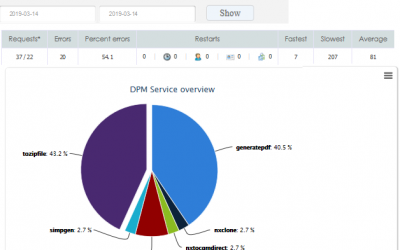 Enhanced functionality for automated postprocessing depending on the result of the checks. This action can be used not only for the objects that are actually checked, but also for individual components or linked parts. 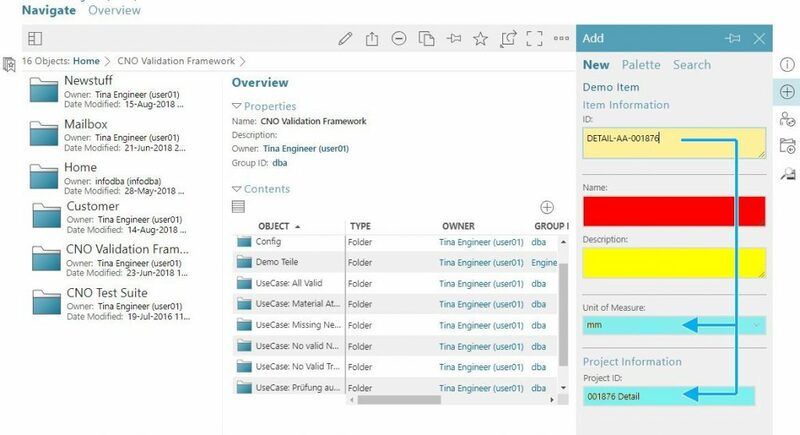 In addition to the direct use of available validation rules, object criteria for the visibility of validation rules in RichClient or Active Workspace can optionally be defined now via a dataset. 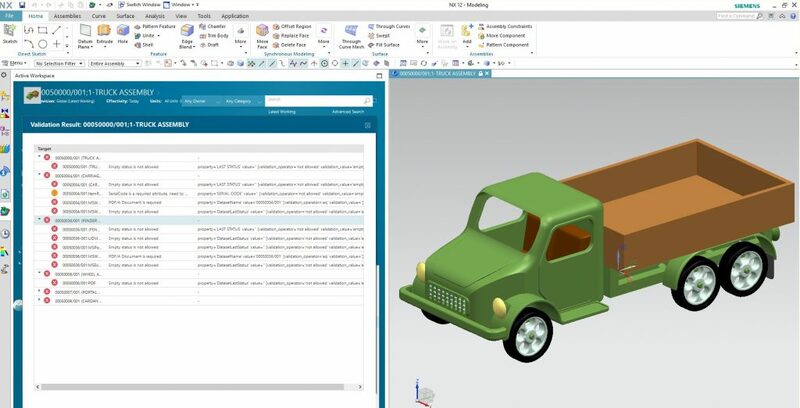 Integration of AdHoc-Validation in NX or SolidEdge.